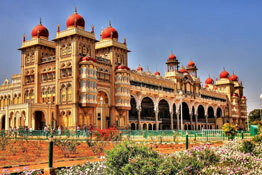 The mystic hills of India are waiting to take you on en enchanting journey through its dense forests, its snow capped peaks, and a traditional way of life of the natives staying there. 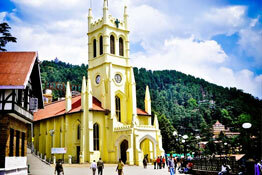 Virgin natural beauty, luxury hotels offering cozy accommodation options, and a prevailing climate that rekindles love like never before; hill station holidays in India will enable you these and lots more. 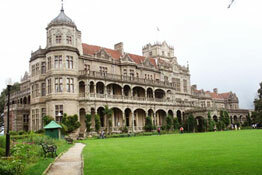 And, if you were interested in tasting adventure; there could be no other place as exciting and as inviting as the Indian hill stations. 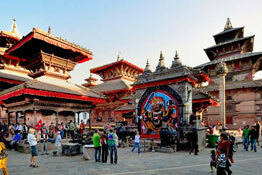 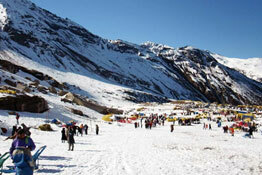 Paragliding, rock climbing, skiing, and trekking are just a few of those alternatives to name. 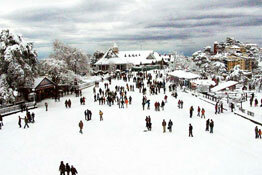 And yes, do not miss to soak into the spiritual bliss of the Indian hills as well on hill station tours. 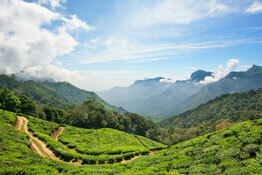 There is more than just the physical beauty of the Indian hills that lure guests into visiting them. 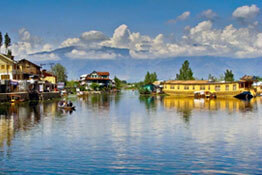 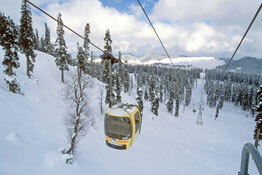 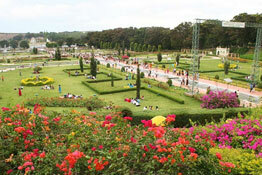 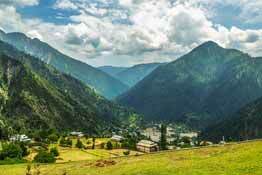 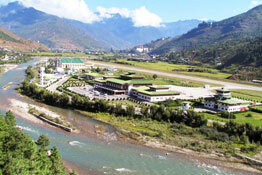 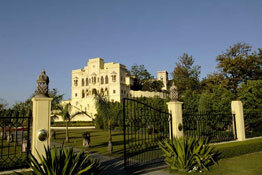 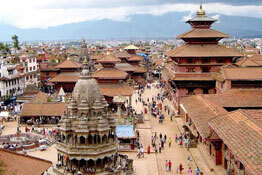 To understand what those unsaid elements are, avail of hill station tour packages across India.